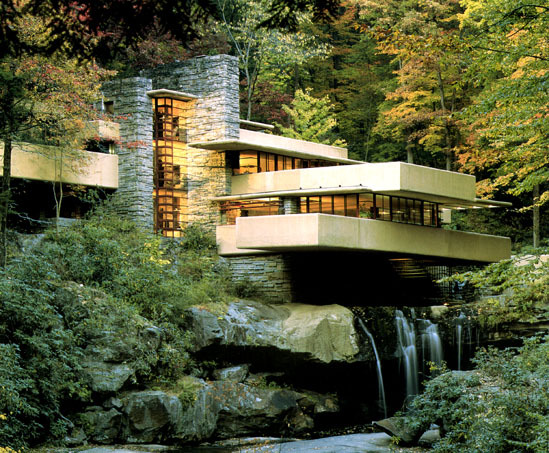 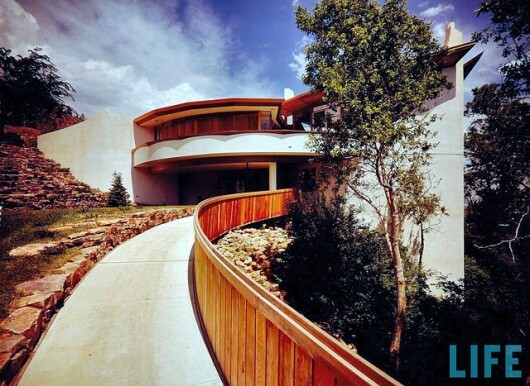 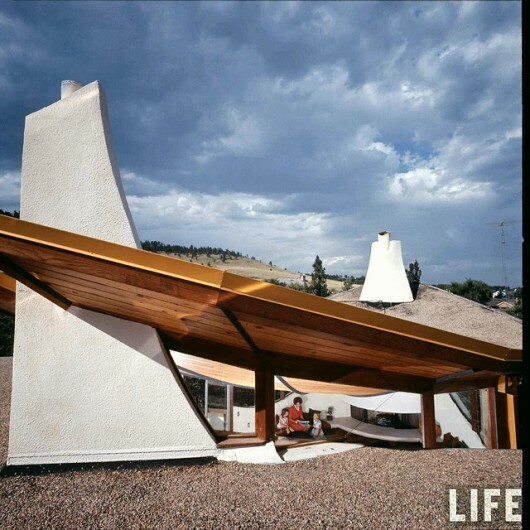 The Architecture of Mid-Century Modern | Shelby White - The blog of artist, visual designer and entrepreneur Shelby White. 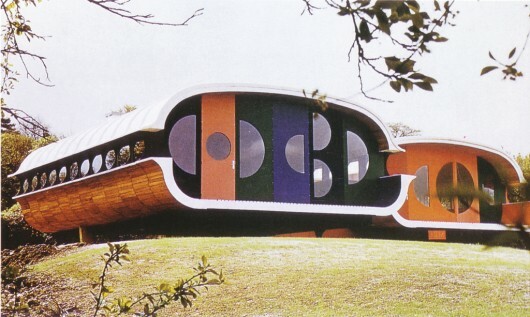 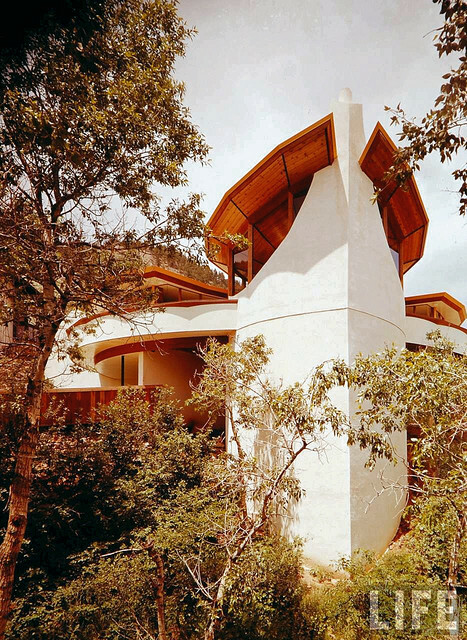 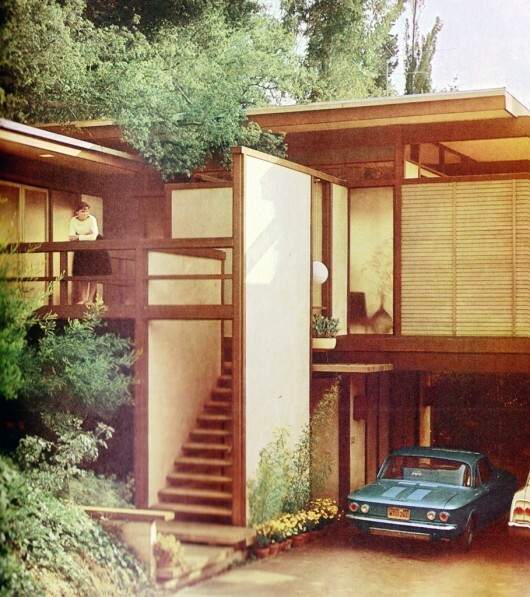 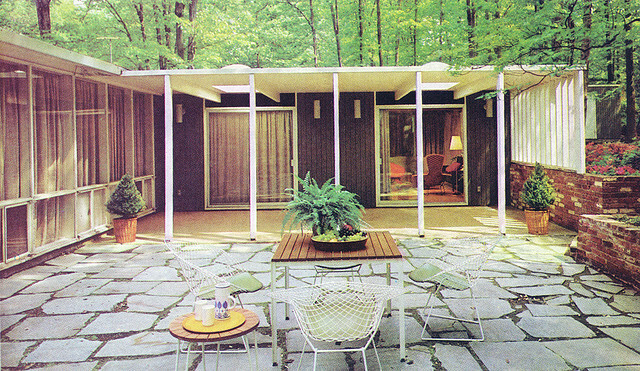 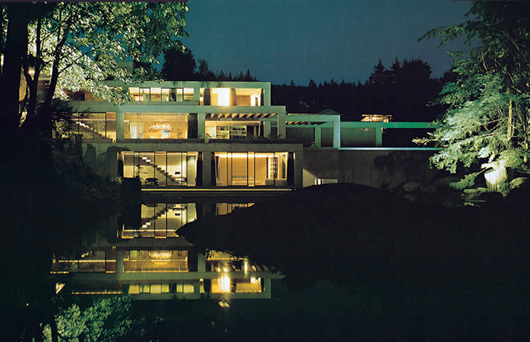 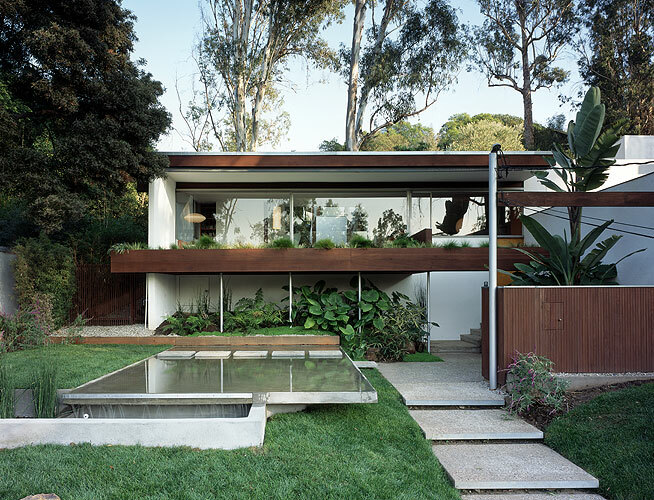 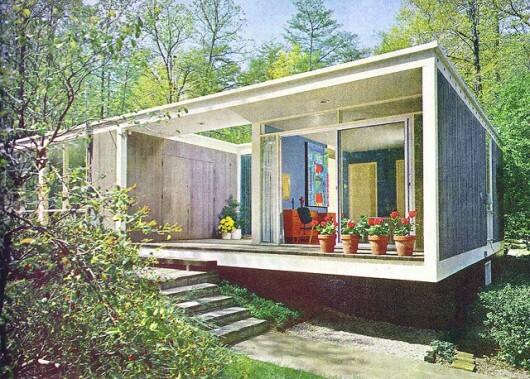 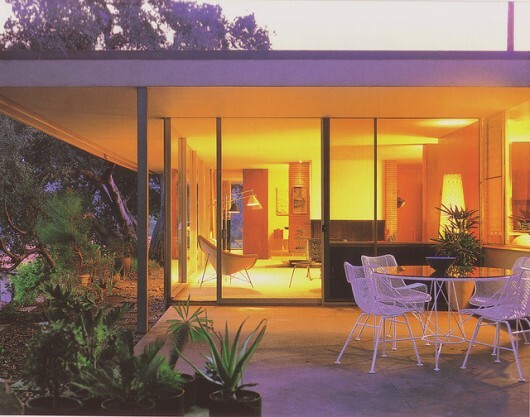 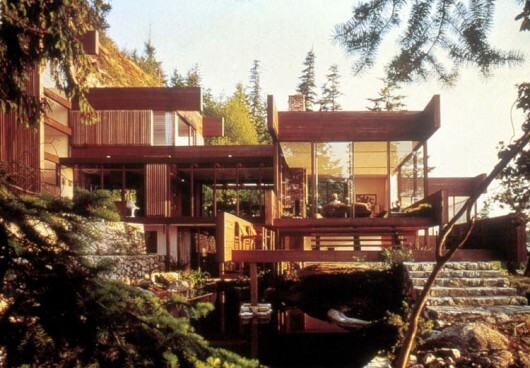 Day three of mid-century week and we have the architecture of mid-century. Some images here we’ve seen in a past post about Authur Erickson, but the rest come from this gem of a collection on Flickr. The combination of wood throughout the interiors as we’ve seen and on the outside, was really the trademark of the MCM designs.